Rabbit Runn Designs is an intimate interior decorating firm that discovers clients’ styles and interprets that preference into a living environment that complements its owner. 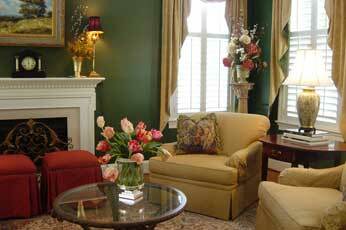 We are eager to create interior designs for new construction, remodeling projects or redesigned spaces. Whether your project is simple or complex, Rabbit Runn Designs is prepared to meet your needs.